Okay I'm a convert. I hadn't paid much attention to Raphael Saadiq in the past, but in hearing a ton of hype (and NPR constantly drool over his music) I figured it was time to give him a shot. So I was keen to devour his new album Stone Rollin'. In terms of modern day rock n' roll soul men, Raphael Saadiq is the real deal. The album kicks off with "Heart Attack", a relentlessly catchy Jon Spencer-meets-Chuck Berry number that grabs you by your well-pressed lapels and forces its joys upon you. Tracks like "Go To Hell" and the title track are dripping with soul. Saadiq adds the odd well-placed sprinkling of funk. "Move Down The Line" is a number that's Motown-smooth. Lyrically, the album is nearly all fun. A song like "Day Dreams" is almost immediately endearing with it's playful attitude. Saadiq has a more serious side that comes through on "The Answer". He shows a deft touch on that track, making a social comment without bludgeoning you over the head with it. 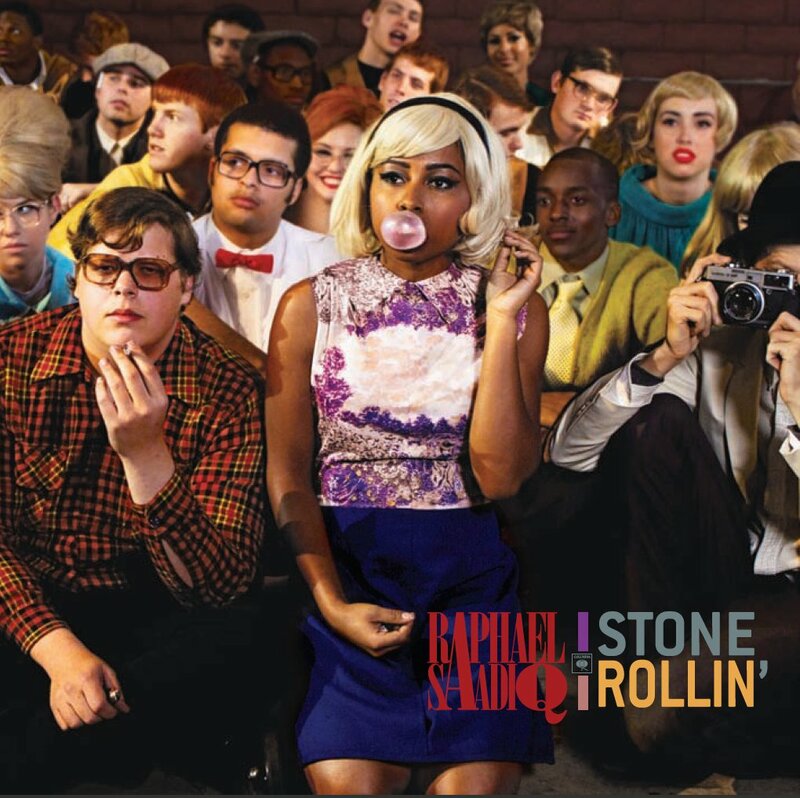 When all is said and done it's hard not to believe that Stone Rollin' could be anything less than the blueprint for what soulful rock n' roll should be. Best tracks: "Heart Attack", "Day Dreams"